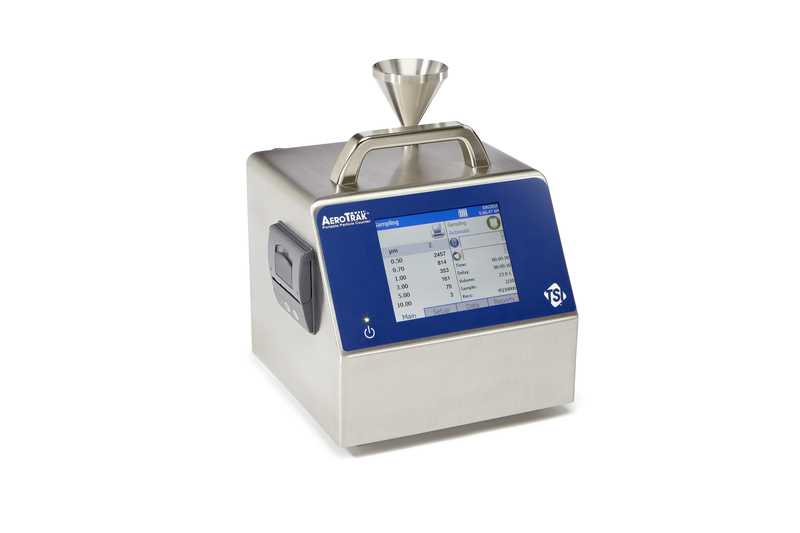 The TSI AeroTrak 9500 Portable Particle Counter offers best-in-class features and versatility. Perform ISO 14644-1 classifications and complete certifications of EU GMP facilities by sampling 1 m3 of air in just 10 minutes! Particle count data can be conveniently viewed on screen, downloaded using TrakProLite Secure software, or printed directly to the integrated printer. 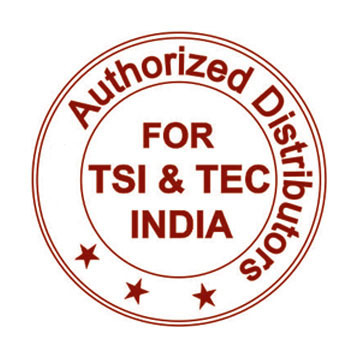 Compatible with TSI’s accurate ventilation probes that measure air velocity/temperature/RH, the Model 9500 is a complete solution for your certification needs. The combination of an optional electronic filter scanner with up to 26 ft of tubing, makes this the best instrument for in-place filter testing. This particle counter can generate pass/fail reports. Multiple particle counter configurations can be conveniently stored and uploaded as needed. It can be used as a stand-alone particle counter or integrated into a facility monitoring system like TSI’s FMS 5.